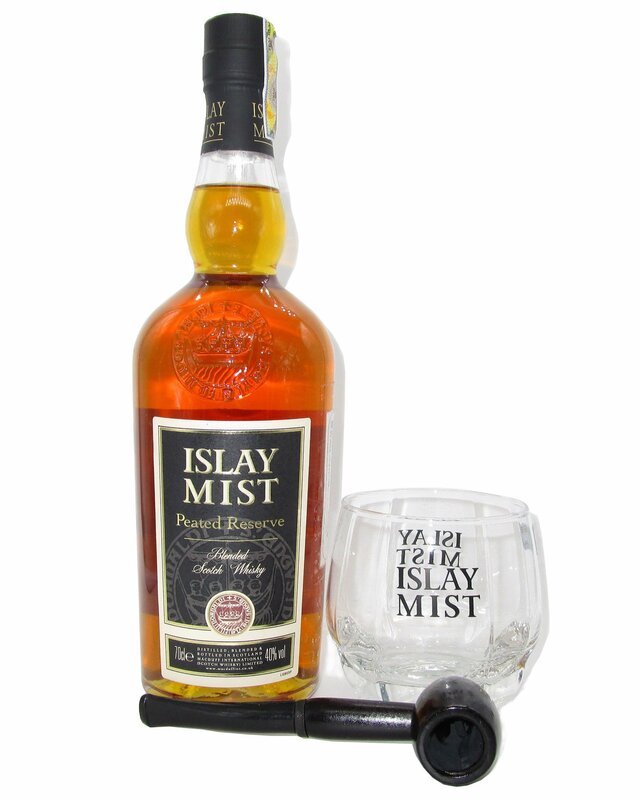 ISLAY MIST PEATED RESERVE specially created by our master blender remains faithful to almost 100 years of tradition of Islay Mist. 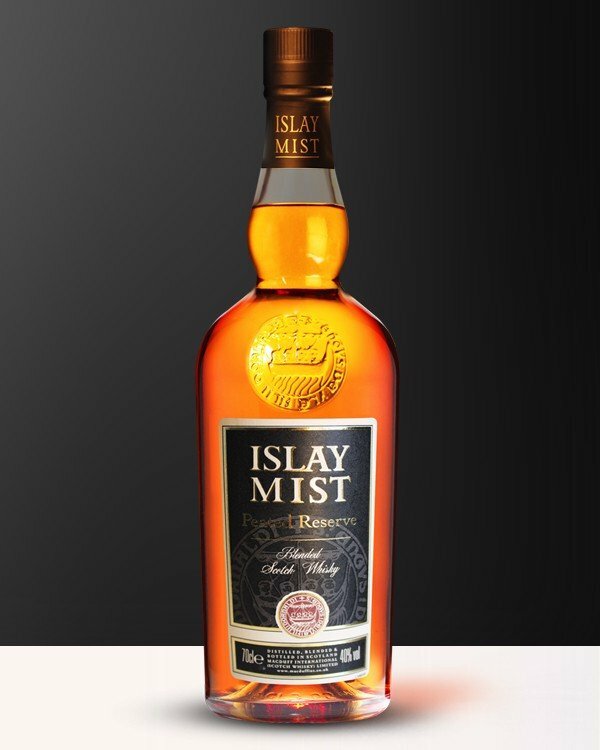 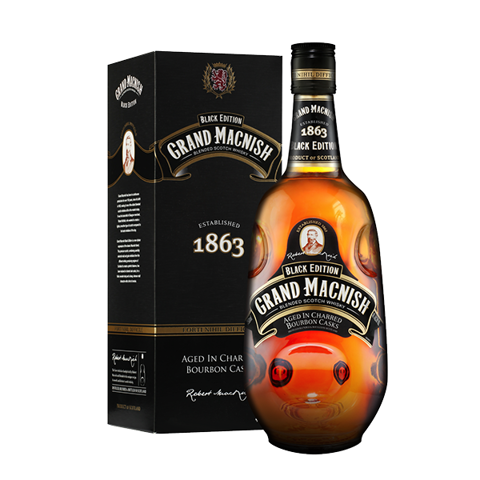 Using generous quantities of superior single malts Peated Reserve maintains the brand’s world recognised, signature balance between Islay malt and softer mainland whiskies, but adds an extra smokey kick. 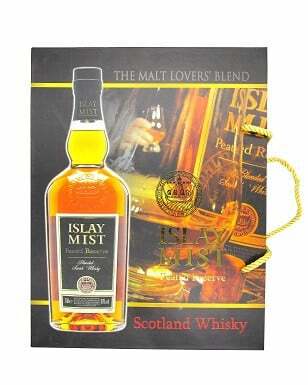 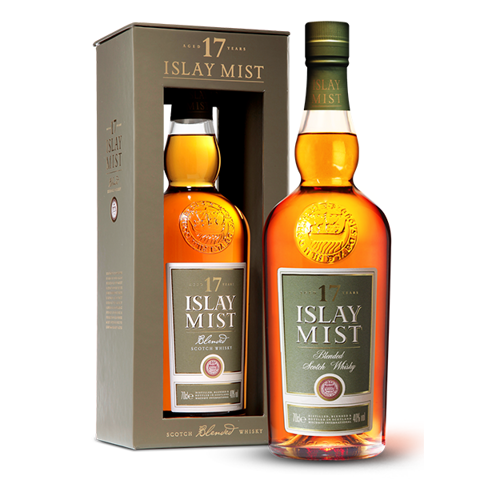 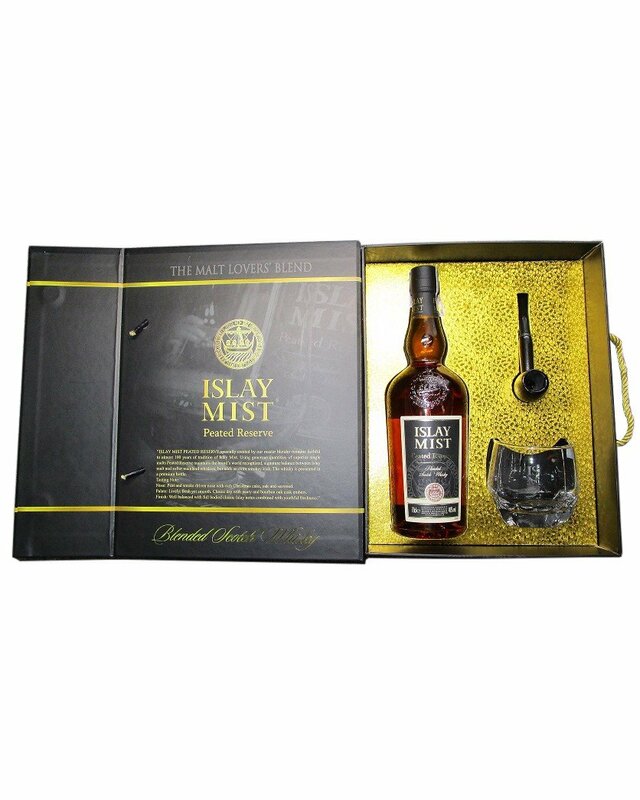 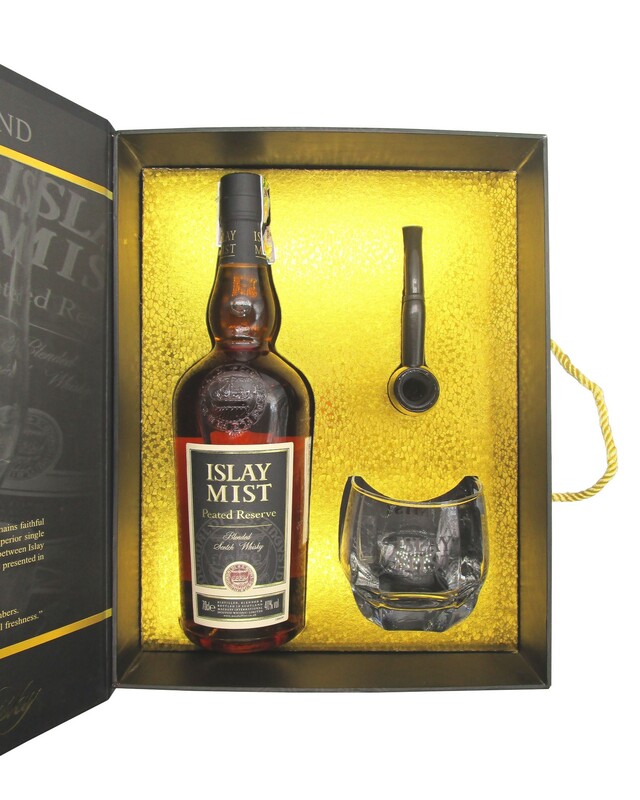 The whisky is presented in a premium bottle previously only used for Islay Mist 12 Year Old and Islay Mist 17 Year Old, featuring the historical 1000 year old Great Seal of Islay embossed on the neck. 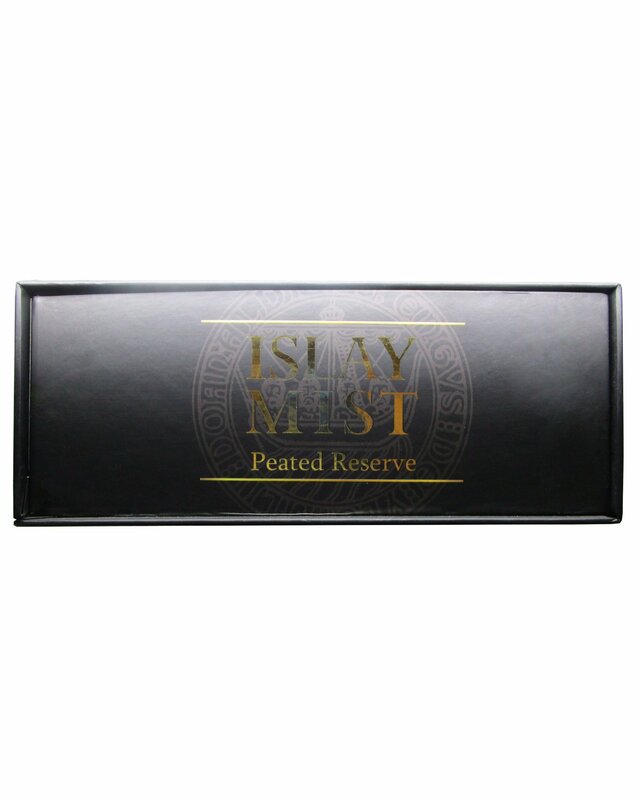 Nose: Peat and smoke driven nose with rich Christmas cake, oak and seaweed. 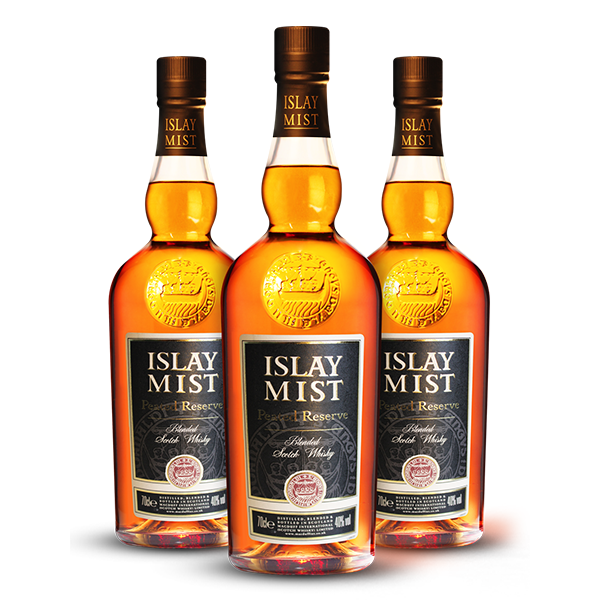 Palate: Lively, fresh yet smooth. Classic dry with peaty and bourbon oak cask embers. 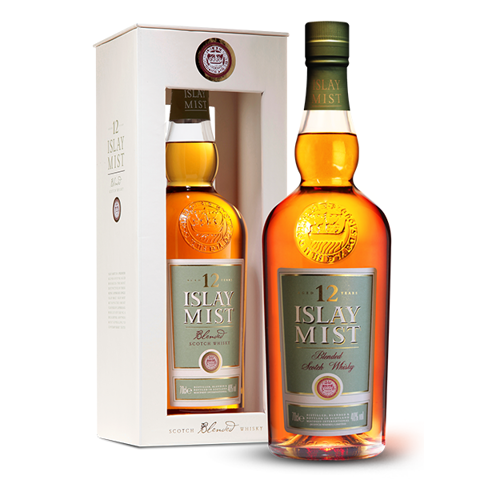 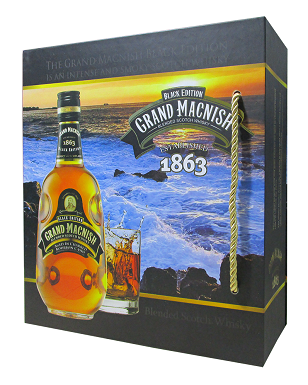 Finish: Well balanced with full bodied classic Islay notes combined with youthful freshness.